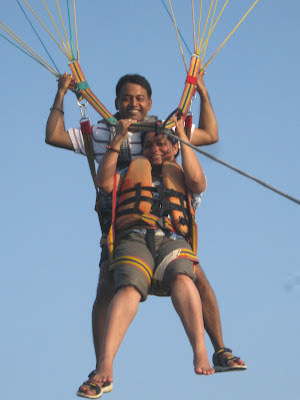 Goa is famous for water sports in India. 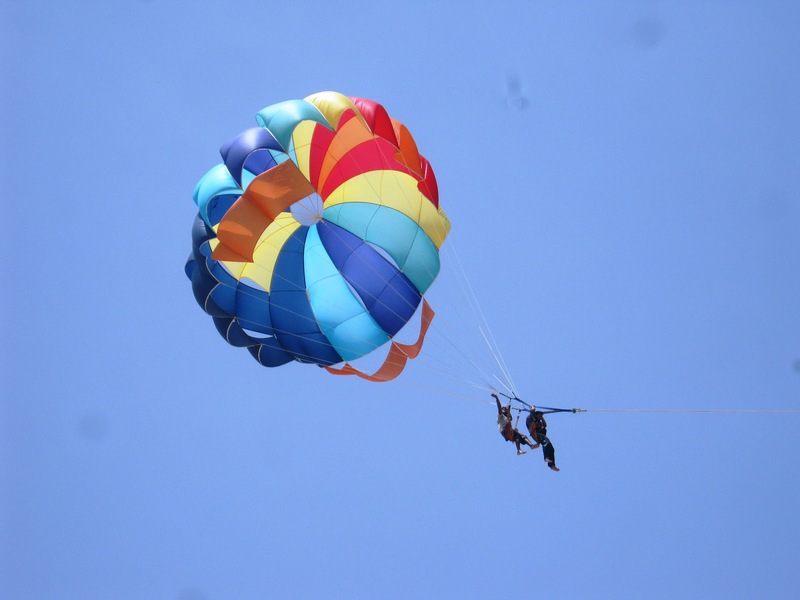 A good number of water sports activities are available on most of the beautiful beaches from Jet Skiing, Para Sailing, Scuba Diving, Dinghy Sailing, Fishing, Water Skiing to Wind Surfing. Recently I went there and enjoyed Jet Skiing & Para Sailing very much on Baga beach. I have one advice for people going for water sports is they must go for it empty stomach as chances of puking increases after full meal. The ongoing 26th Surajkund Crafts Fair is a place where you can find best of hand made crafts, handlooms and rich Indian cuisine. This year theme state is Assam and a complete pavilion is dedicated to craftsmen of this culture rich north east state of India. 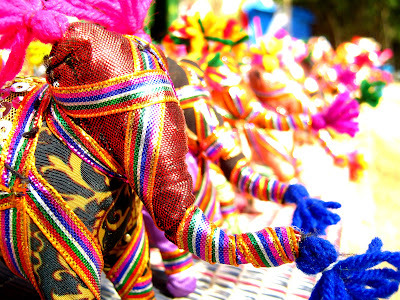 First time craftsmen from SAARC (South Asian Association for Regional Cooperation- consist of Afghanistan, Bhutan, India, Maldives, Nepal, Pakistan and Sri Lanka) nations and other neighboring countries like Kyrgyzstan have participated in this beautiful fair with their unique art and craft. Have a look at these photographs and get an insight about this exclusive fair which held every year between 01st February to 15th February in Surajkund, Haryana (Delhi NCR). Few days ago I wrote about deputy chairman planning commission Montek Singh Ahluwalia declaring tea as a national drink of India. 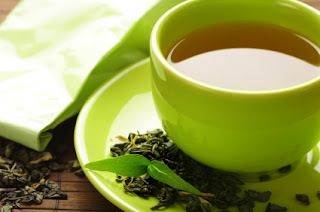 It is time to take a look at some interesting facts about Indian tea. Readers of this post can include some more facts in the comment box. 1. The most common word for tea in India is 'Chai' (चाय) or 'Cha' (चा). Like many words in Indian dictionary Chai has too come from Persian language which is derived from Chinese Mandarin Language. So Many people who think Chai is an India word or never had payed attention about this fact that it is actually a Persian word where tea is known as 'Chay'. 2. 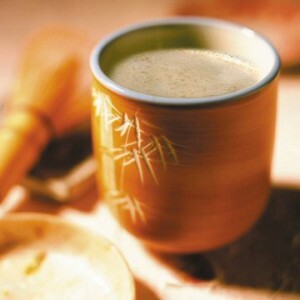 Most commonly used spices for masala tea are ginger, cardamom, cloves, fennel and basil leafs. 3. Except southern India where coffee is very popular rest of India enjoys variety of spice tea. I don't remember clearly when I started morning tea and whenteabecame a habit in my life. Most of us do not remember this fact but one thing they are sure about is they can't live without their first cup of tea in the morning. My taste for good tea has grown gradually over the years. I started withMasala (spice) chai (tea) and enjoyed every bit of it. In fact, I am still enjoying it as my first cup of tea in the morning. King Is Crumbling: Will He Win His Last Battle? 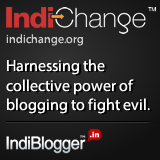 Indian Cinema is growing in almost every field. Be it subject, acting, characterisation, music, cinematorgraphy, art direction or overall treatment of the film, it seems movie makers are trying to experiment new genres. 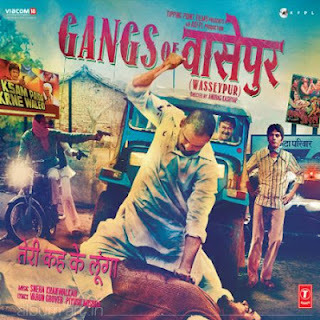 Recently I watched Anurag Kashyap's 'Gangs of Wasseypur' (GOW) based on coal mafia of Dhanbad. And I must say this film breaks a lot of barriers in filmmaking in India. 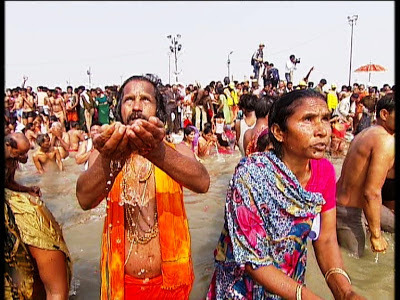 It's a path breaking film in many ways and its commercial success denotes that those filmmakers who believes in good cinema must not give up and they must continue exploring in different subjects backed with equally good amount of research and yes they should also keep in mind the commercial aspect of it. After all movie making is a commercial form of art. Olympic: Where Is The Gold ? New York Times apologised for a cartoon published in its newspaper. Cartoon categorically depicts India's Mars space mission as an attempt to enter into elite club of space missions. Before moving ahead, let’s talk about this cartoon first. Controversial cartoon depicts an Indian scientist with a buffalo. Scientist is wearing a traditional Indian attire dhoti and knocking at the cabin where two elite scientists are reading a newspaper. Newspaper's headline writes India's Mars mission. Cartoon depicts how India is trying to enter this elite club of Mars mission where developed countries already have a presence. Hong Kongbased Cheng has made this cartoon, who is famous for cartoons on world affairs. So what made New York Times to pull out this cartoon? Many readers complained that cartoon is full of racial overtone and mocks India's ambitious mars mission. This is not a first incident and I feel this won't be the last.